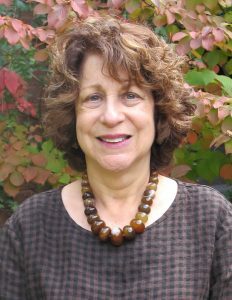 Barbara Spector Simon has been Executive Director since October, 2008. She and her husband David have been a part of the Temple Adath community since moving here in 1987. Prior to joining the professional staff, Barbara served as a Sisterhood President, a member of the Executive Board of the Board of Directors and as a Vice President of the congregation. Barbara grew up in southwest Philadelphia and attended Beth Am Israel, a Conservative congregation which was the focal point of the community’s religious, social, and educational life. She is a graduate of Temple University with a B.A. in English Literature and M.S. in Psychology of Reading. Barbara has a love of Jewish history and of adult Jewish learning which she brings to her position; as well as, a strong commitment to Temple Adath’s future in the Syracuse Jewish community. Barbara is married to David Simon and they have three children, Matthew, Rebecca, and Michelle, all who have celebrated life cycle events at Temple Adath Yeshurun. They most recently welcomed Jana Ivanidze into their family. Alicia graduated from Syracuse University with a B.A. in Psychology and a minor in Art History. 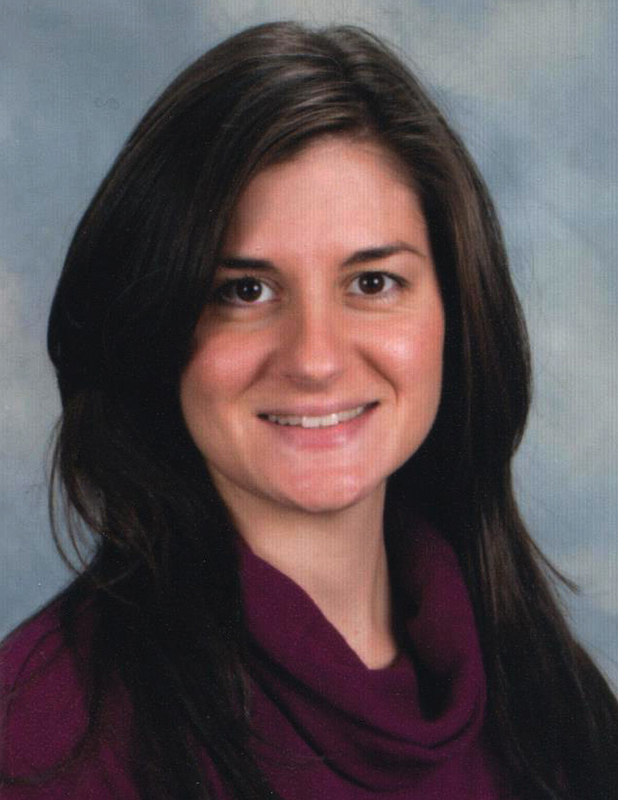 For over 15 years, Alicia has been working with children of all ages, specifically in Early Childhood. Alicia joined the TAY & RECC teams in the summer of 2010. Alicia also runs our Young Children’s programming including Tot Shabbat & Dinner, Torah Tots, and Jewish Enrichment. Sonali graduated from SUNY Cobleskill with an Associate Degree in Communications and a Bachelor Degree in Communication in Technology. When she first began working here, Sonali worked for the RECC as an Infant/Toddler Lead Teacher. She then became the Assistant Media & PR Coordinator in August 2010, taking over the media needs of the RECC. 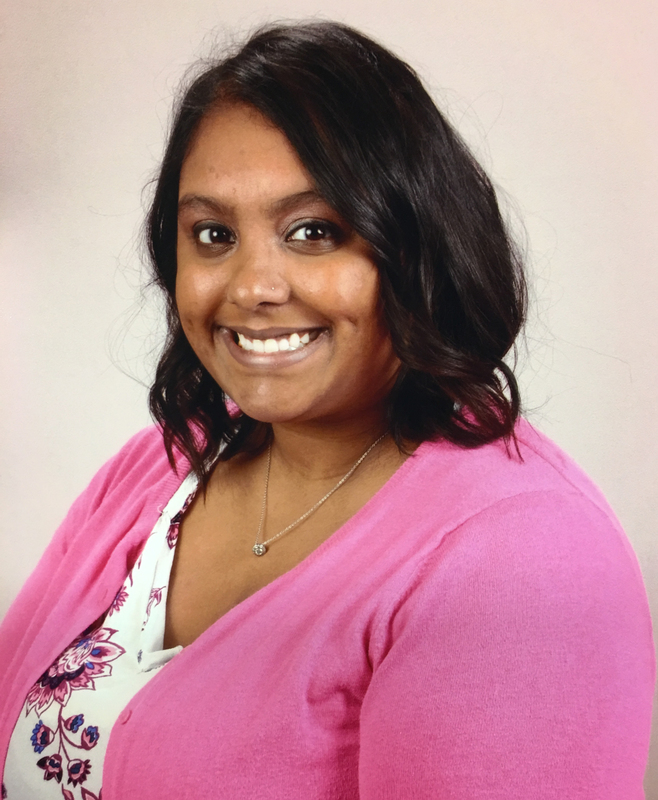 In 2012, Sonali moved up to the Temple Office full-time to support the needs of both Temple Adath Yeshurun and the RECC. As a first-generation American, Sonali has a love for culture and diversity, and especially enjoys being surrounded by Judaism on a daily basis. Sonali and her husband, Derrick, live in Little Falls with their son, Levi and dog, Harper.